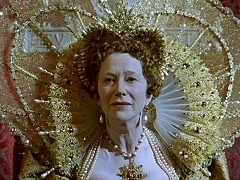 The public responds when the Queen (Helen Mirren) returns to London. 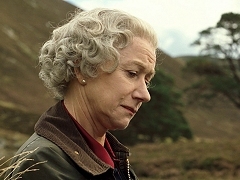 After her car got stuck, the Queen (Helen Mirren) takes a moment for herself. 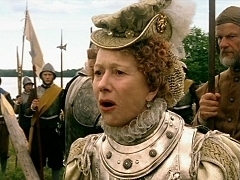 The Queen (Helen Mirren) welcomes the new prime minister Tony Blair (Michael Sheen). 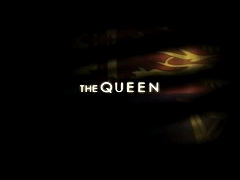 Press junket interviews with Helen Mirren and Stephen Frears for the theatrical release of "The Queen" in the United States. 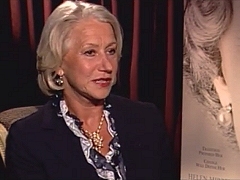 Press junket interview with Helen Mirren for the theatrical release of "The Queen" in the United States. 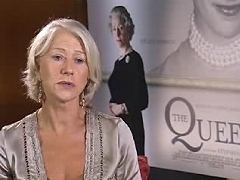 Press junket interview with Helen Mirren for the theatrical release of "The Queen" in the United Kingdom. 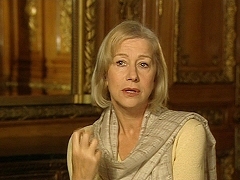 Helen Mirren is interviewed on the set of "The Queen". 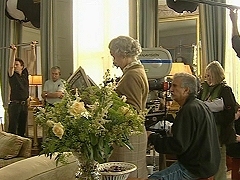 Promotional featurette on the making of The Queen, including interviews with Helen Mirren and Stephen Frears. 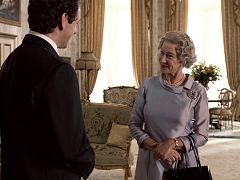 Theatrical international trailer for The Queen, directed by Stephen Frears and starring Helen Mirren. 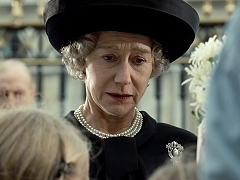 Theatrical trailer for The Queen, directed by Stephen Frears and starring Helen Mirren. 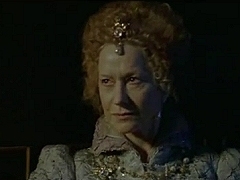 Excerpt from the HBO miniseries Elizabeth I.
Compilation of deleted scenes from the HBO miniseries Elizabeth I. 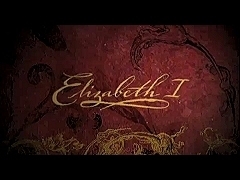 Promotional featurette for the television premiere of HBO's miniseries Elizabeth I. 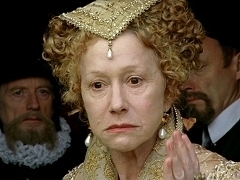 Press junket interview with Helen Mirren to promote the television premiere of "Elizabeth I." 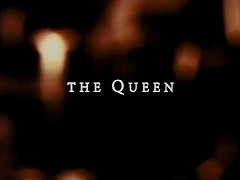 Promotional making with behind-the-scenes footage and interviews with the cast and crew of HBO's miniseries Elizabeth I. 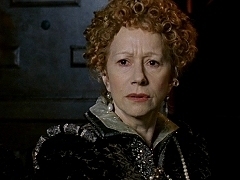 Television trailer for the HBO miniseries Elizabeth I.
Teaser trailer for the HBO miniseries Elizabeth I.
Jane (Helen Mirren) interviews her prime suspect for the murder of Sallie Sturdy, Penny's father Sean Philips (Stephen Tompkinson). 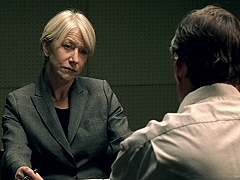 After her father's funeral, Jane (Helen Mirren) loses her temper with her sister and niece. 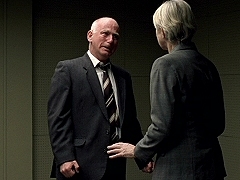 Jane (Helen Mirren) gives her word to Sallie's father (Gary Lewis) to find her killer. 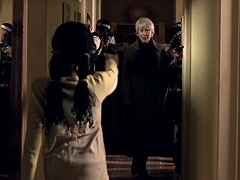 The search for the shooting's prime suspect goes awry as Tennison (Helen Mirren) and her team enter the appartment.